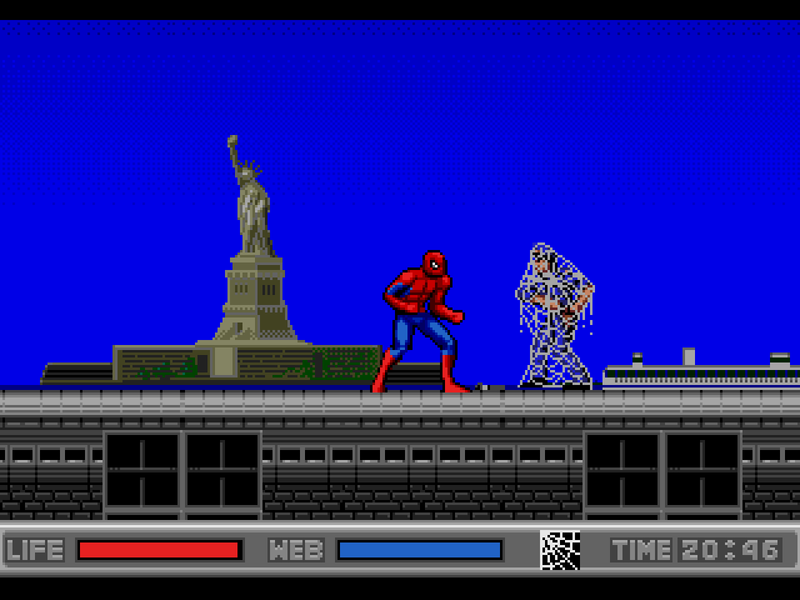 There is a lot of hype around the 32X Spider-Man game Web of Fire due to its rarity, but not a lot is ever really said about the Sega CD game The Amazing Spider-Man vs The Kingpin. 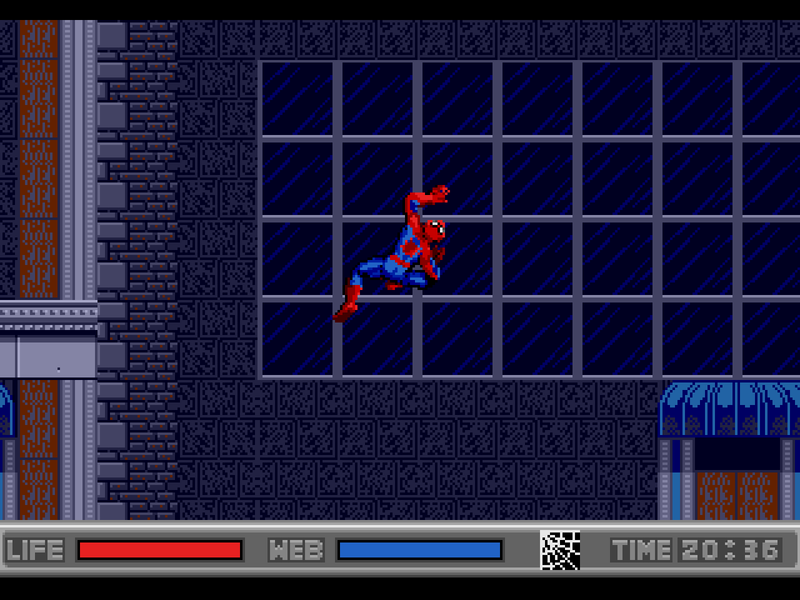 Don't get caught up in the web of deception; this game is absolutely... well, amazing! Now it's swing time! I have always been a huge Spider-Man fan. 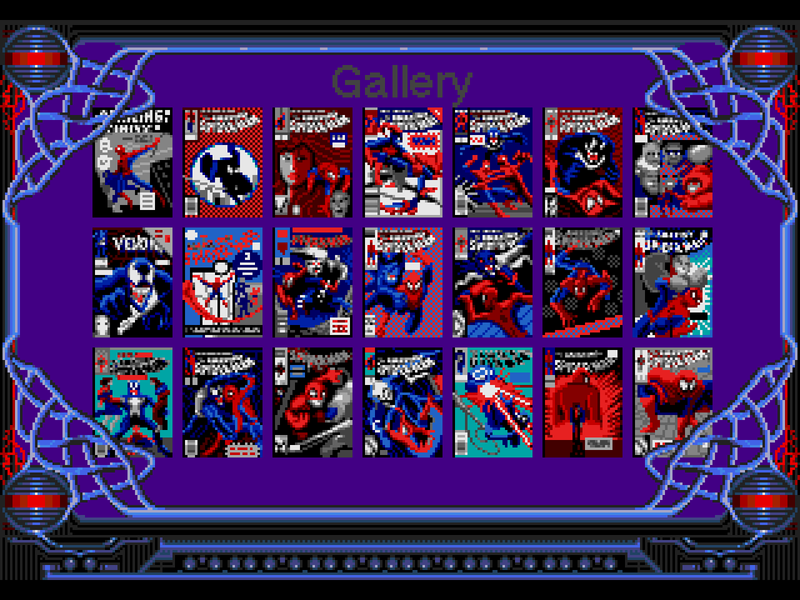 There was even a time for a while where I was trying to get every Spider-Man comic in existence. For whatever reason, however, I did not own this game when it originally came out. A friend of mine owned it and I played it at his house a lot, but it wasn't until after I got rid of my Sega CD that I actually bought the game. I picked it up super cheap at Electronics Boutique solely to use as an audio CD because the soundtrack is incredible. More on that later. Truthfully, when I first saw the game by looking at the back of the box, I thought it looked too similar to the Sega Genesis version of the game, which I did own. I was quite wrong about that as they're completely different games! All the comics that appear in the game. In the Sega CD outing, levels are selected by moving a cursor over a map of New York, with many recognizable landmarks being named! If there is a small green web over a location, you can select that area to go into. 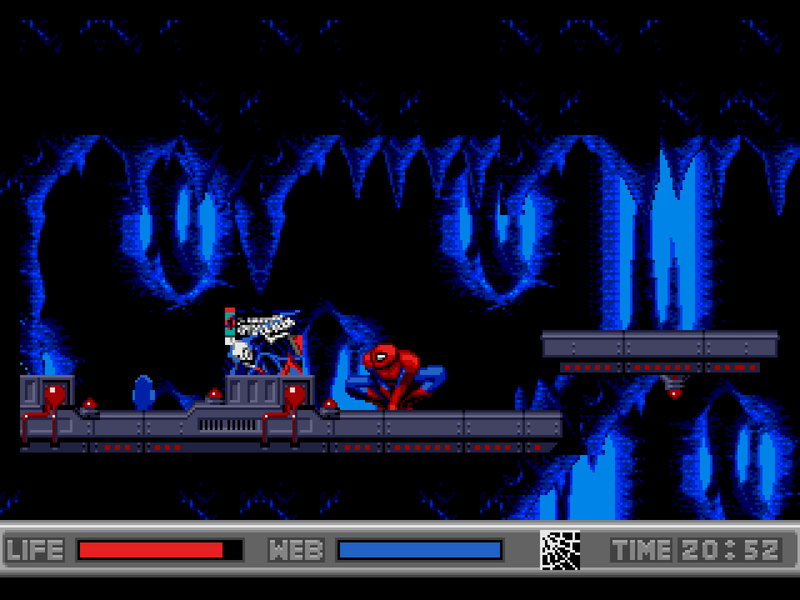 The levels are varied in structure, but they are mostly skinned after areas found in the Sega Genesis game. Once finding the exit icon, you can leave the level. Some levels seemingly don't have any purpose other than just being there. However, if you leave a level and there is a small comic icon, then that means you missed a comic book collectible in the level! 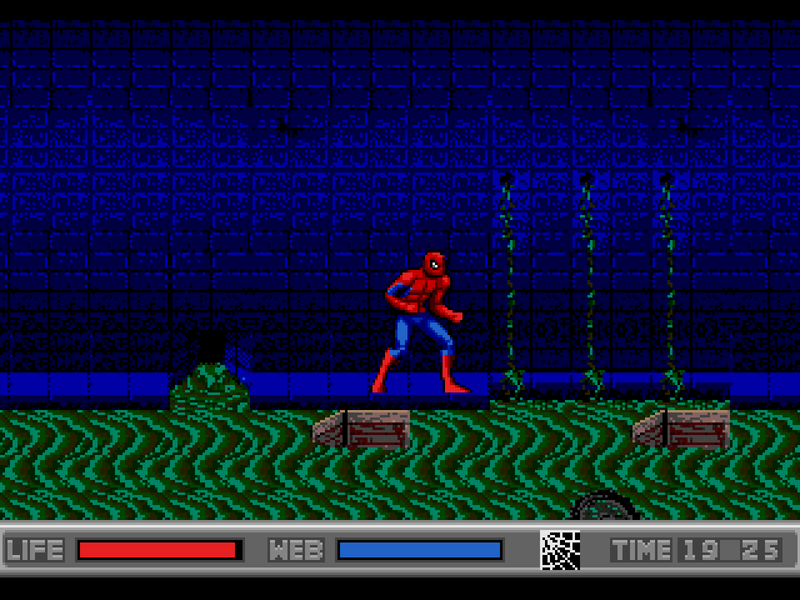 Some levels contain a comic book that you can pick up and view on the main screen. As I recall, the only purpose to them other than just collecting them was for a contest mentioned in the manual. 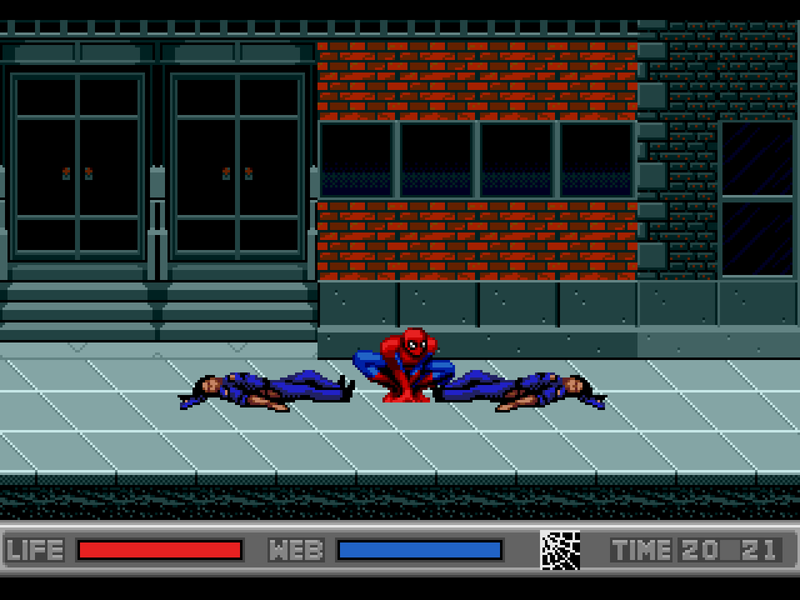 The game also features several of Spider-Man's most famous enemies, including Doctor Octopus, Lizard, Electro, Sandman, and Vulture. Mysterio even makes an appearance! 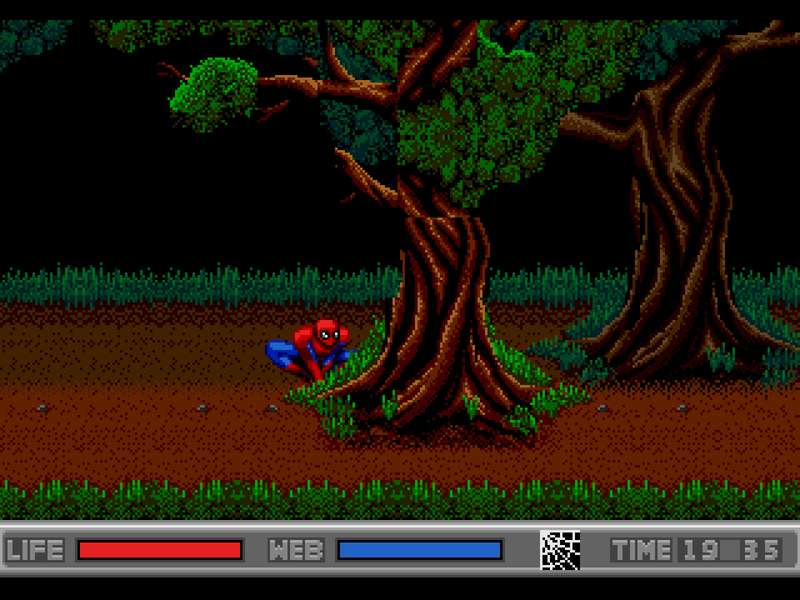 Sadly, Hobgoblin is nowhere to be found even though he was featured in the Sega Genesis game. You can blast through the game relatively quickly if you just go directly after the bosses, but where's the fun in that? Exploring the many locations in the game is where the real fun is! 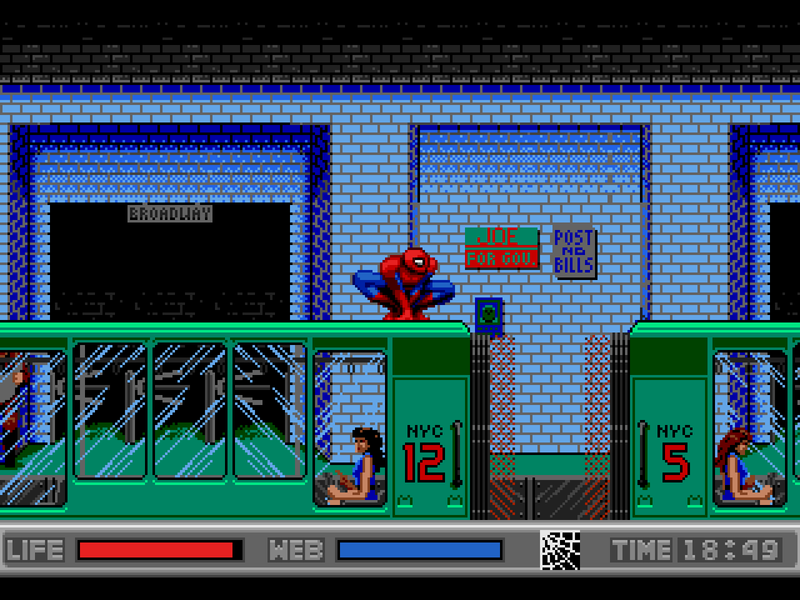 You might even see a Venom cameo or two in the sewers if you have a good eye. Covert action in Central Park! Spidey swings away from danger. Tracking the Lizard through the sewers. Stung by a force to protect the common man. As I mentioned before, I eventually bought this game when I didn't even have a system to play it on just so I could listen to it as an audio CD. The soundtrack to this game is absolutely incredible. I liked it so much that for the longest time I didn't keep it with the rest of my games, but rather in my CD rack. Yes, we had things like that back then. The soundtrack is by Spencer Nilsen, an amazing video game music composer, and Eric Martin from the band Mr. Big. Spencer Nilsen is also credited for the American version of the Sonic CD soundtrack, which I know a lot of fans of the game are divided on how they feel about the change. This game knows its way around a guitar, as every track is extremely guitar driven. It's not to be missed. It shouldn't be too difficult to locate the Mp3s of it or even a YouTube channel with all the tracks. I'd upload it myself but I'm not too sure about the legality of doing so. Finding Spider-Man #7 in a cave. It's amazing. It's spectacular. It's sensational. It's easily one of the best games in the Sega CD library. I know that's not saying much to a lot of people, but still! 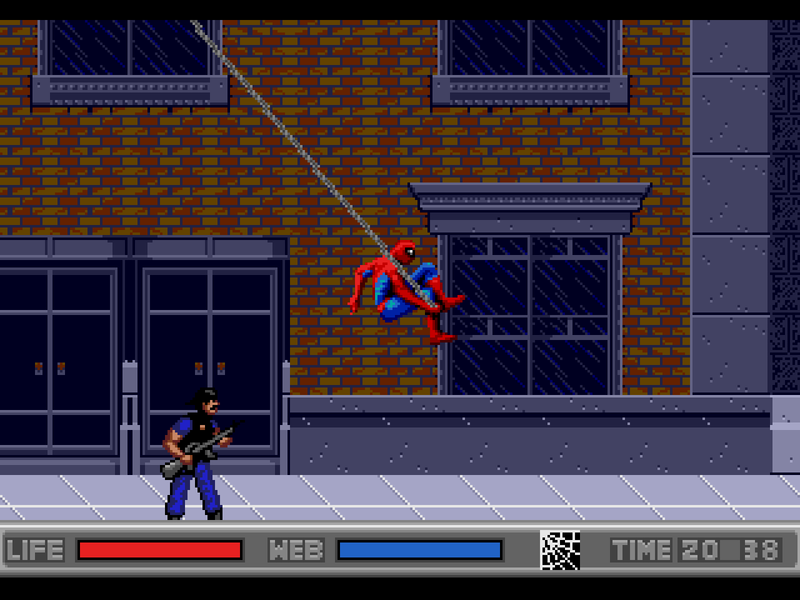 This was the best Spider-Man game at the time, and I might even say it's still one of the best Spider-Man games even today. Spider-Man's movements are so fluid and fast. I think it's really a shame that more people don't know about this game or have experienced it. Just listening to the soundtrack is enough to get me thinking how unfortunate it is that this game is a forgotten relic. It has never appeared on any system other than the Sega CD, a system that was only around for three years. It has a ridiculous soundtrack that obviously a lot of work went into creating, yet so few people have heard it. Do fans of Mr. Big and Eric Martin even know of its existence? Have they even heard it? Do yourself a favor and give this one a shot.